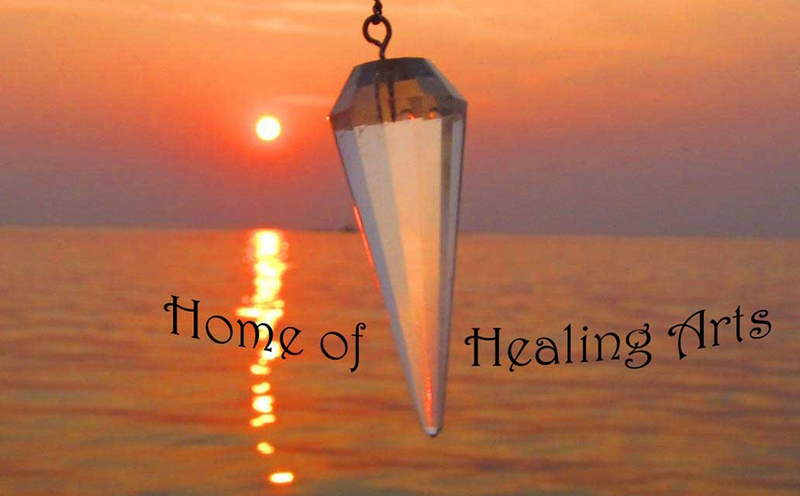 we would like to welcome you to our Home of Healing Arts. 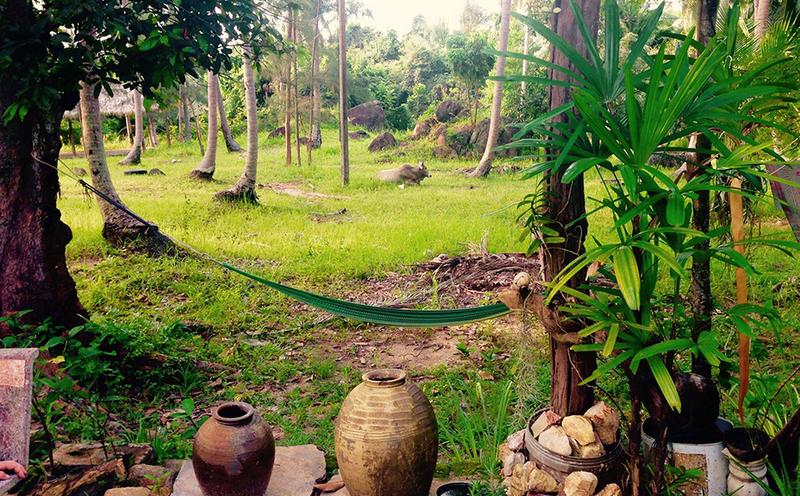 We’re a small and cozy Healing and Meditation School located in a palm grove at the peaceful jungle side of Srithanu village on Koh Phangan Island in Thailand. To introduce ourselves: the Home of Healing Art was founded on Koh Phangan at the end of the 1990th by Nipha. At that point she had been practicing massage and acupressure therapies already for nearly 20 years in Thailand and Europe. She was trained at the Wat Pho Medical School in Bangkok. The gift of healing passed down through her family on her mother’s side, but the first impulse to work with hands on healing she got when she spent some time living on Koh Phangan to find the exchange with people practicing other therapy forms, like Reiki. Impressed about the recovered energy source, she became a Reiki Master but soon she found out for herself that there is much more behind Energy Healing and it isn’t commited to fixed rituals. Healing energy is all around us and freely available to everyone who likes to connect. Slowly she developed her own technique, calling it “Crystal Healing”. 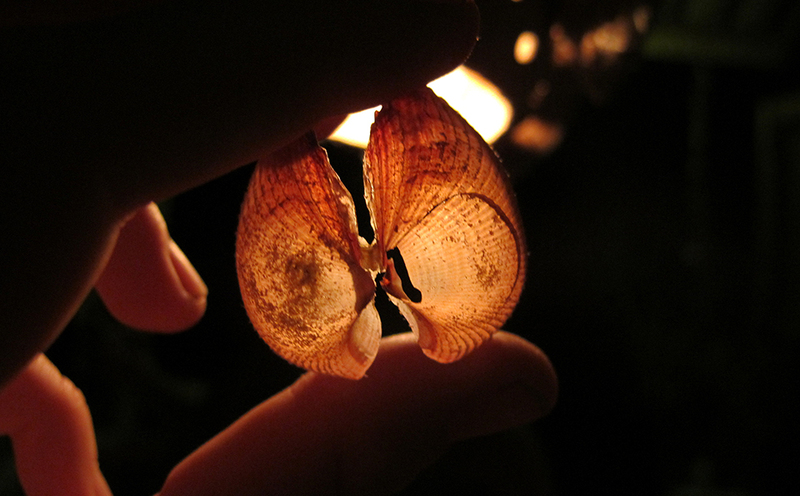 The name might be a bit confusing because it has less to do with crystals and more with palm healing. Practically everybody can learn the hand positons in an hour. It’s rather her philosophy and simplicity which is mind blowing. Anyway, it’s not so important how we call it, it’s more important that we do it. Nipha is teaching that every one of us can be their own healer, there is no magic or top secrets, it’s just simple connection. The job of a healer is simply nothing more than keeping the own connection open, if we do so we can take others with us and show them the direction. Later everyone has to take their own responsibility and walk the way by themselves. As long as we welcome you to walk the way with us for a little while, love is our guide which completes us with happiness. One of the first things we all have to learn on our healing journeys is that life isn’t predictable or under control. In the last years the Home of Healing Arts was moving a lot and finally it found its place back in Srithanu in 2016. The main reason for moving was informal, we all have to take care of our families and at the moment Nipha is commuting between Koh Phangan and her hometown Hat Yai in the South of Thailand, to care for her mother. If you need some information about where exactly you can see Nipha at the moment, feel free to contact us.It’s also possible to visit Nipha at her family’s home in Hat Yai. If Nipha isn’t on Phangan and you don’t like to travel so far, further on we offer the courses in Crystal Healing and Meditation by her friend and student Hanni. She has been living on Phangan for 10 years and studying Healing with Nipha for over 7 years. Before that she was working as a nurse in Germany, Niphas philosophy gave her the key to combine the knowledge of modern medicine with traditional healing. Both of us like to welcome you to our Home to share this fusion with you. To give some examples we offer courses in Thai Massage, Acupressure Therapy, and Crystal Healing. Treatments in Reiki, Cupping Massage or in Nipha’s in house developed absolutely releasing Yoga Chakra Massage. Because we also love the earth we walk on we offer workshops about simple tricks in environmental protection, which are easily convertible into daily life. We can tell you when it’s necessary to visit a hospital and are able to combine our practices with them, because we speak their medical language. Further on we can advise you in alternative treatments with the yearlong experience of our work in different ranges. In the end it doesn’t matter what kind of therapy you choose, if you are able to find the core of your personal suffering, you will be complete. That’s why we all are existing right here and now, we all have to walk our personal path of life. Healings just bring us quicker to our core of our suffering so once we got it we are able to dance happily towards the end of the road.